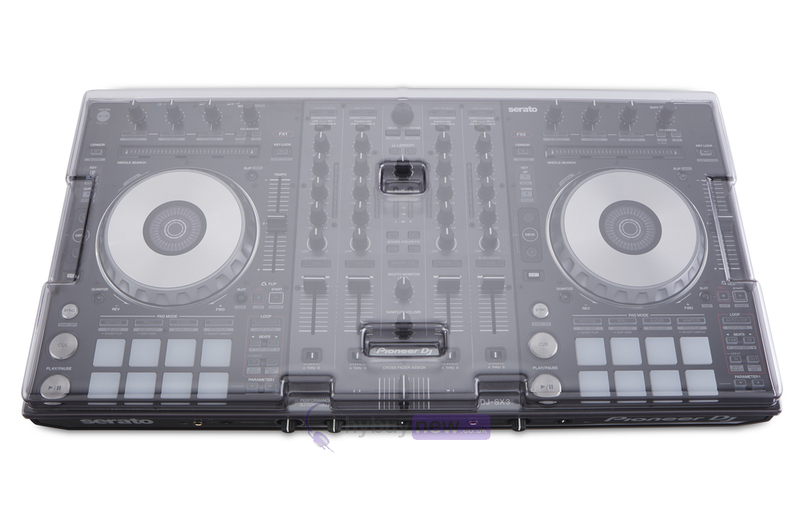 The Decksaver Pioneer DDJ-SX3 Cover is a protective cover, custom moulded to for the Pioneer DDJ-SX, DDJ-SX2, DDJ-SX3 and DDJ-RX DJ controllers. 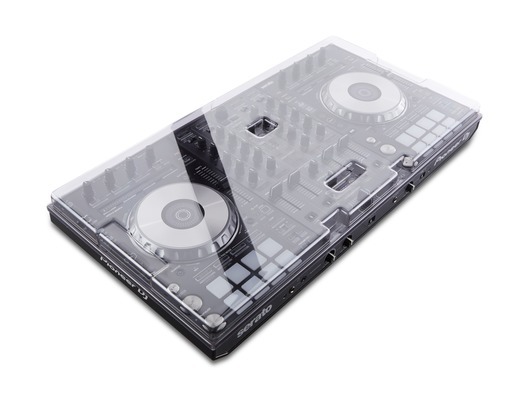 Its robust polycarbonate shell protects your controller's faders and controls from dust, liquid and impact damage both in storage and in transit, and there is also room to accommodate cables. 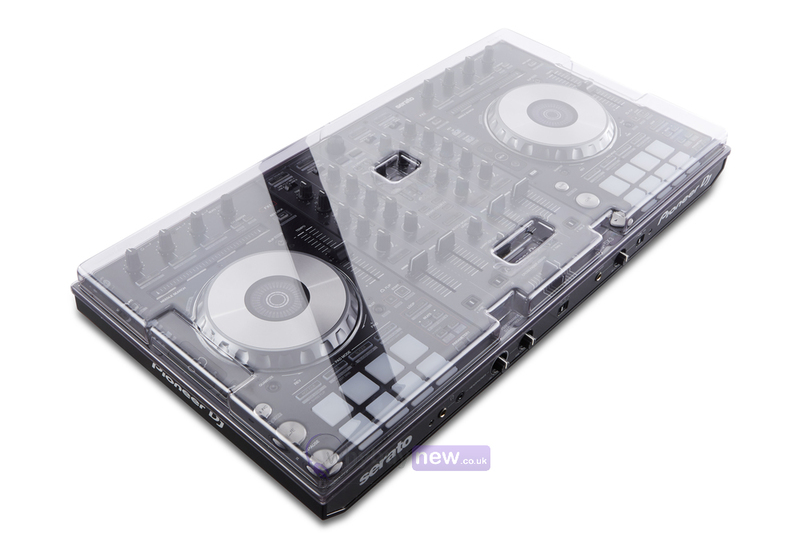 Its sleek, lightweight design means that it can easily slide in to any equipment bag, so it is perfect for mobile DJs. Bought this to fit my new SX3. It fits perfectly and is sturdy enough to take the weight of two (highly annoying) cats, so for me is an ideal solution. Since buying this one, i have gone on to buy one for my A&H Xone:92 and that is just as good. Very good quality and is good value considering the potential damage they could be preventing from some expensive kit! Fully recommend.